Amodu Shaibu, a former Super Eagles coach and Technical Director of the Nigeria Football Federation (NFF) has died at the age of 58. 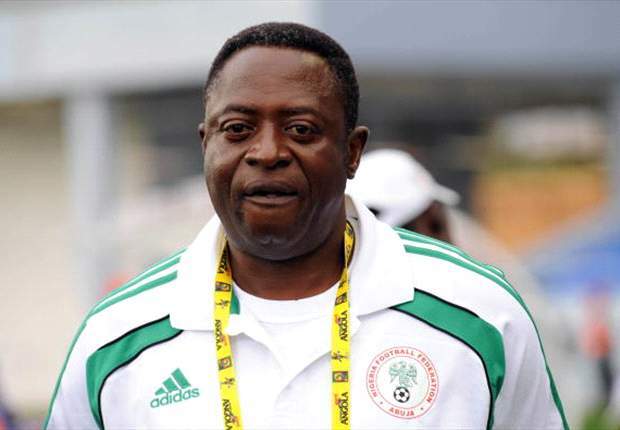 Amodu died in Benin City three days after former captain and coach, Stephen Keshi died. 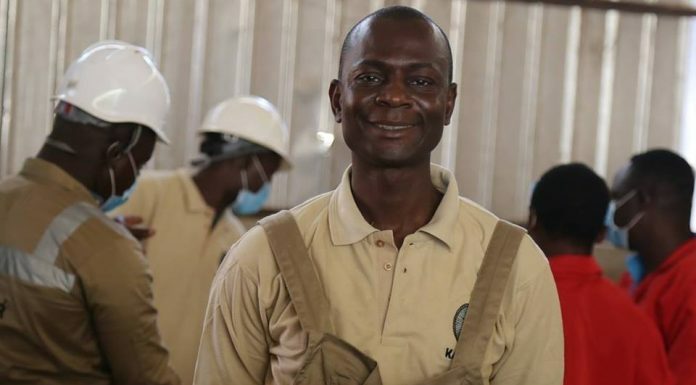 It was reported that Amodu complained of chest pain late Friday evening before being found dead on Saturday morning. A source said his body has been deposited at a morgue.